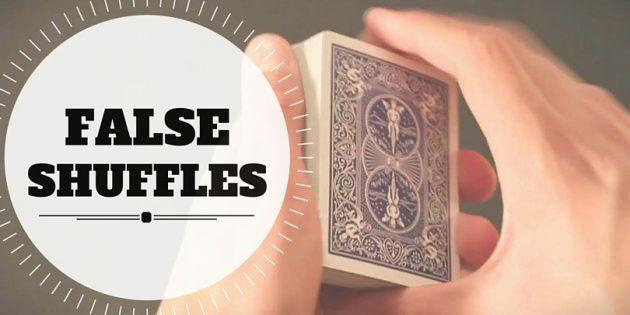 Too Many Full Deck False Shuffles to Count! 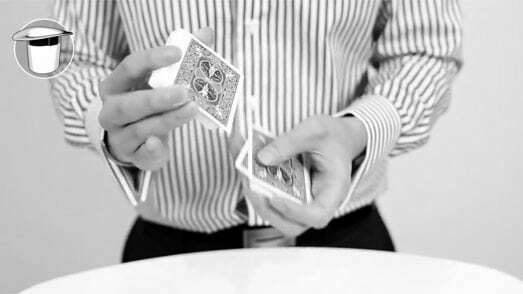 Many of the most powerful card tricks require either a partial or full deck set-up. Even when stacked deck tricks are ‘self-working’, they become much more astonishing when you can first give the cards a couple convincing shuffles. To do that, you’ll need a full deck false shuffle that never misses. For that reason, a great number of today’s card magicians are absolutely obsessed with full-deck false shuffles. You can scour the internet right now and find dozens of methods that simulate almost any kind of shuffle you can imagine. Some of these shuffles look SO good on screen, it’s almost like the shuffle is the trick! Remember, if even one card ends up out of order, a ‘stacked deck’ trick is doomed. For that reason, I suggest you choose methods which are very easy to do, so you can perform them to an audience every time, anywhere…with total confidence. Click Here to watch Steinar Thelen’s show “Cardman Wonderland” and get tons of great moves, sleights and tricks. In this short video (it’s less than two minutes), you’ll see my absolute favorite solution for practical real-world performances! It’s easy to do, easy to remember and easy to perform without making a mistake when it really counts. This method was recently taught by Conjuror Community Coach Steinar Thelen during one of our Live Online Events. It’s so good, and so disarming, I simply had to share it with you. This variation of the classic G.W. Hunter Shuffle draws no attention to the shuffle. It raises no suspicion – and it’s VERY easy to do. For me, it’s the ultimate, perfect answer to one of card magic’s most persistent puzzles. Watch Steinar Thelen Perform and Teach Our Favorite Full Deck False Shuffle Now! 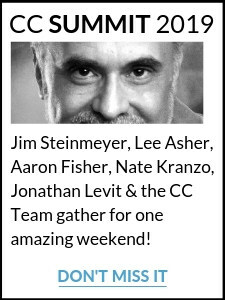 Aaron Fisher is regarded as one of the world's greatest sleight of hand artists and online magic coach. 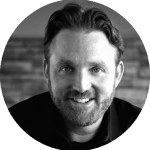 You can get instant access to all of Aaron's training inside Conjuror Community.